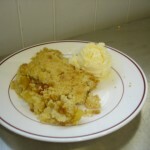 Presentation : 4E students making apple crumble. 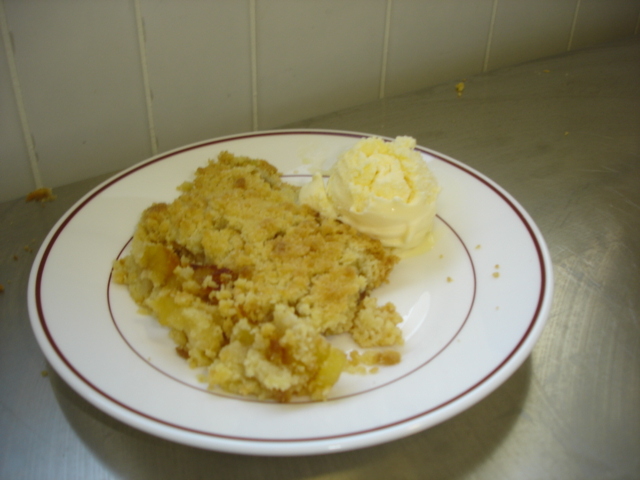 Learn how to make apple crumble, a delicious recipe. We studied and tried this recipe and it’s really easy !